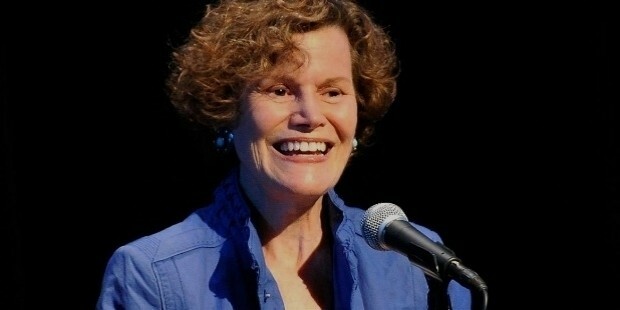 Judy Blume is an American writer, who has sold more than 80 million young adult and children novels so far. Her works have been translated into 32 different languages, and American Library Association even awarded her the Margaret Edwards Award for her contributions towards teen writing. Her writings involve a wide range of teenage issues, including racism, menstruation, masturbation, sexuality, bullying, divorce and many more. Some of her notable works include Are You There God? It's Me, Margaret, Tales of a Fourth Grade Nothing, and Iggie's House. Judy was born to Rudolph, a dentist, and Esther, a housewife, but she had different interests from her very childhood. She started learning piano and dance, and thought of becoming a cowgirl, detective, spy, actress or ballerina as a child. She loved reading and made stories in her mind, but she had never thought of pursuing a career in writing. She earned a bachelor’s degree in Education from the New York University. Blume was an avid reader from her childhood, and used to make stories with her imaginary characters. But she came up with her first book in 1969 while her children were in pre-school, and they were living in New Jersey. Judy’s first book was named The One in the Middle Is the Green Kangaroo, after which she published 13 more titles, most important of which are Are You There God? It's Me, Margaret, Tales of a Fourth Grade Nothing, Otherwise Known as Sheila the Great, and Blubber. These books tackled teen issues, after which she started concentrating on issues of adult reality and death with books like Wifey, Summer Sisters, and Smart Women. 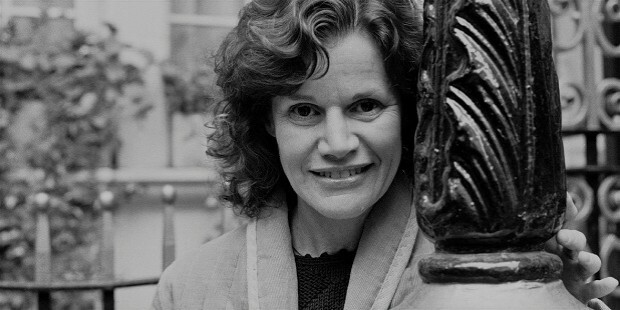 Her novel Tiger Eyes was published in 1981, based on which her son, Lawrence Blume, released a film in 2012, starring Amy Jo Johnson and Willa Holland. 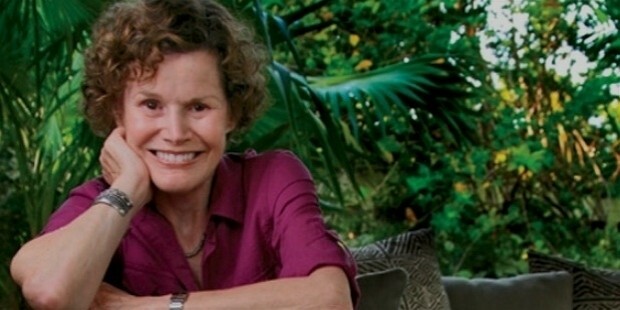 Judy Blume has received over 90 literary awards so far, including 3 lifetime achievement awards, and the ALA Margaret A. Edwards Award. In 2000, Library of Congress included her name in its category of Writers and Artists as a Living Legend. A number of Judy’s books are set in New Jersey, as she was born and raised there. Other works are set in New Mexico, Connecticut and Maine, which also are places where she has lived and spent significant time in. 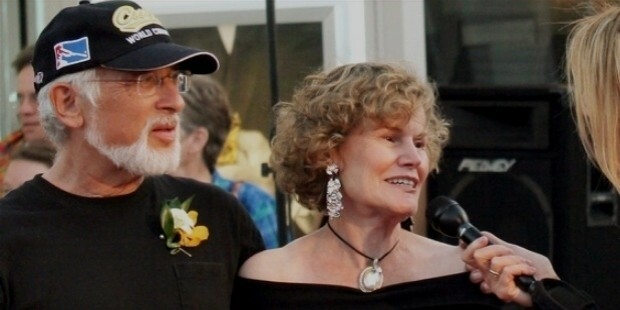 In 1959, Judy married John M. Blume while in college, with whom she has two children, and one grandchild. They divorced in 1976. She married Thomas A. Kitchens in 1976, and divorced in 1978. Then, she married George Cooper in 1987, a law professor and a non-fiction writer, and they are still living together in their Key West residence. 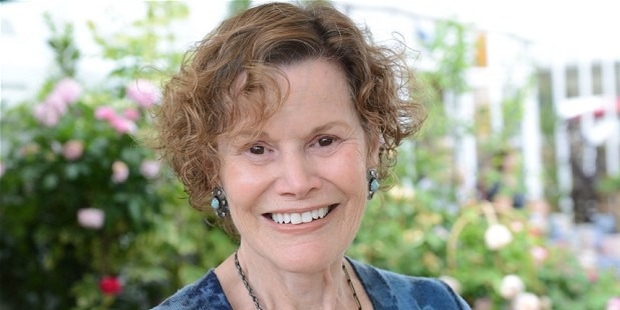 Judy Blume has been involved with a number of organizations which support intellectual freedom, including the National Coalition Against Censorship, and The Kids Fund. In 2012, she was diagnosed with breast cancer, for which she is undergoing medical treatment.